Our blog, IP Draughts (www.ipdraughts.wordpress.com) has been running since 2011 and has steadily built readers across the World, Most of our readers are based in the UK, US, Australia and Canada, closely followed by other Commonwealth and EU countries. Total page views now exceed 250,000. 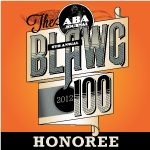 In 2012, the American Bar Association included IP Draughts as a member of its prestigious Blawg100, which is a list of the best legal blogs, in the ABA’s view. IP Draughts was the only blog outside North America to receive this award. Anderson Law LLP won the above award, in the training and development category, in 2013. The award was made principally for our creation of a 5-day course for newly-qualified IP lawyers, Intellectual Property Transactions: Law and Practice. 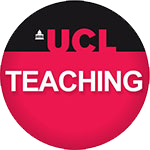 Run annually at the University College London (UCL) Faculty of Laws, this course provides training in IP transactions across different market sectors, including M&A, IT, life sciences, media and universities. In 2014, our course, Intellectual Property Transactions: Law and Practice, won a second award, this time from the Provost of UCL. The award was made to the Faculty of Laws of UCL, where Mark Anderson is a visiting lecturer. 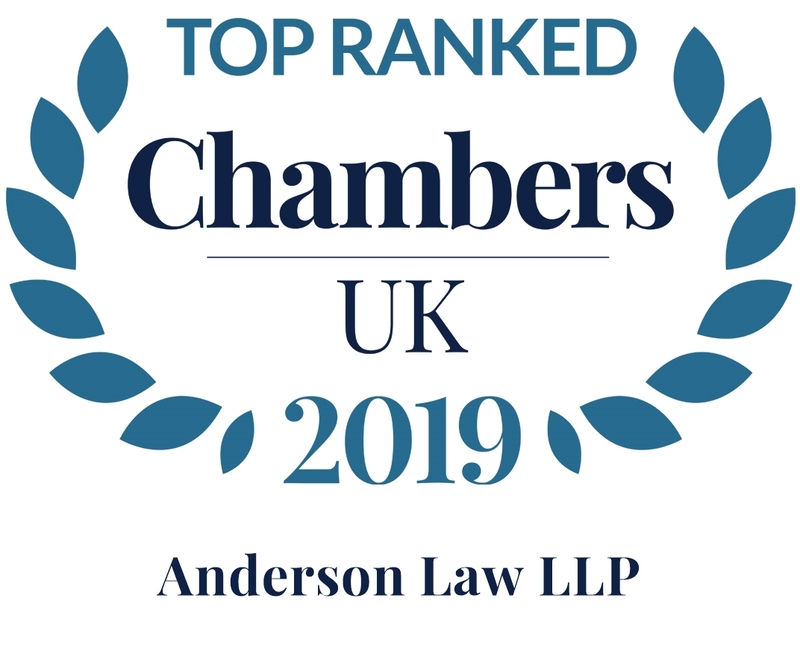 For many years, our firm has been recommended in the leading guide to lawyers, Chambers Directory, in both the life sciences and intellectual property categories. In addition, individuals of the firm are recognised. 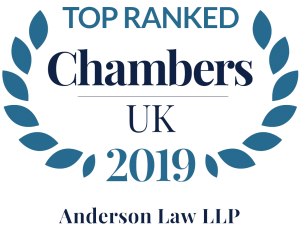 Mark Andersonis highly recommended, Paul Maclennan and Stephen Brett are recommended and Lisa Allebone is noted as up and coming by the Chambers Directory. IAM Patent 1000 is a specialist, international guide to the World’s best patent lawyers. Our firm is recommended for patent transactions, and Mark Anderson and Lisa Allebone are recommended as individuals. 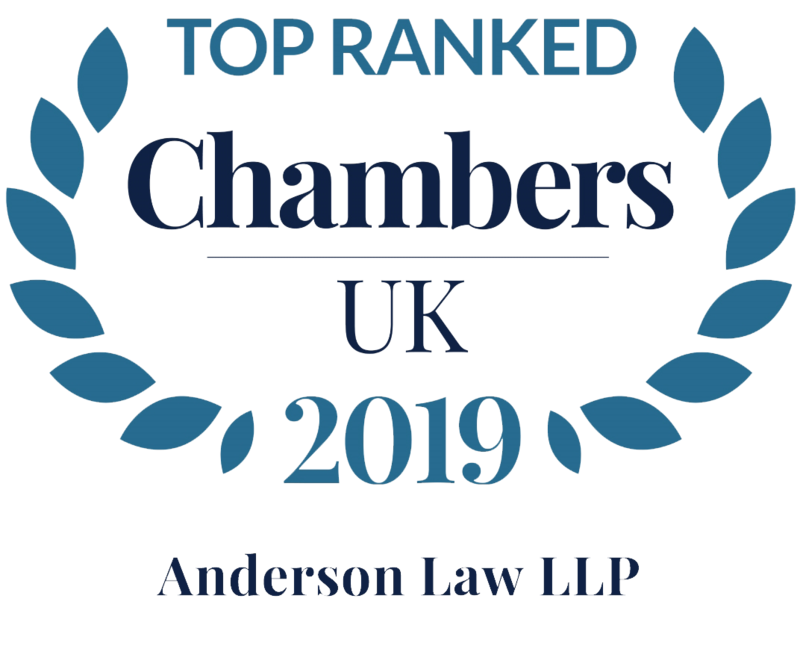 In 2015, Mark Anderson was appointed as Chairman of the Intellectual Property Law Committee of the Law Society of England and Wales. The appointment was for a 3-year term starting in September 2015. For a selection of third-party quotes about our work, including Mark’s time as chair of the IPLC, go here.